This page is a list of times I have appeared on Channel 9 with someone for the first time. 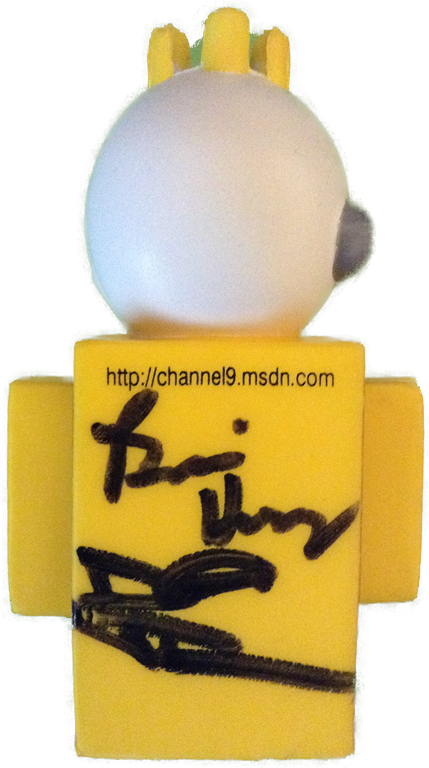 I started a tradition of having a Channel 9 guy autographed by the people I appeared with. 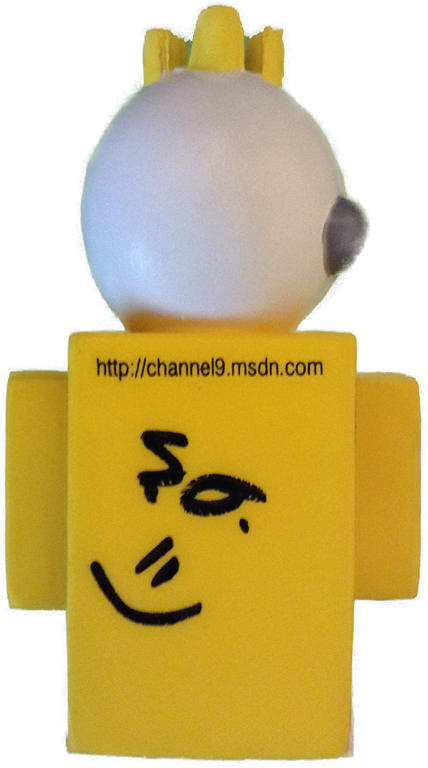 This page will only catalog the first time I appeared on Channel 9 with each person and I will update it each time I have a new Channel 9 guy autographed. 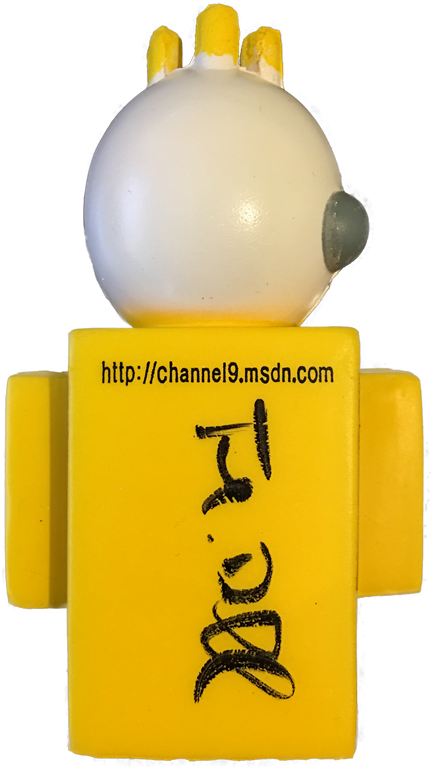 My first visit to Channel 9 was when Chris Risner invited me on the Azure Cloud Cover Show to demonstrate Release Management. I was so tired when I was on the show because I stayed up all night trying to get my demo to work. Working on four hours of sleep I got my demo to work 1 hour before we started recording. It was a little stressful but the demo worked great! The second time I was on Channel 9 was on the same day as my first with Anisha Pindoria during the Monthly Catch-up: S77. I was a Technical Sales Professional or TSP at the time. 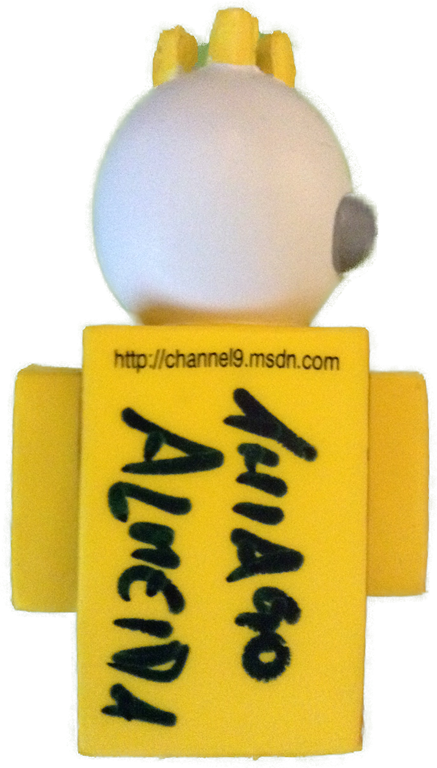 I was in Redmond for Tech Ready an internal Microsoft conference where I was speaking on Release Management. This was a great chat where you get to learn about how I became an ALM Ranger. Anisha is the only person to have signed two Channel 9 guys. 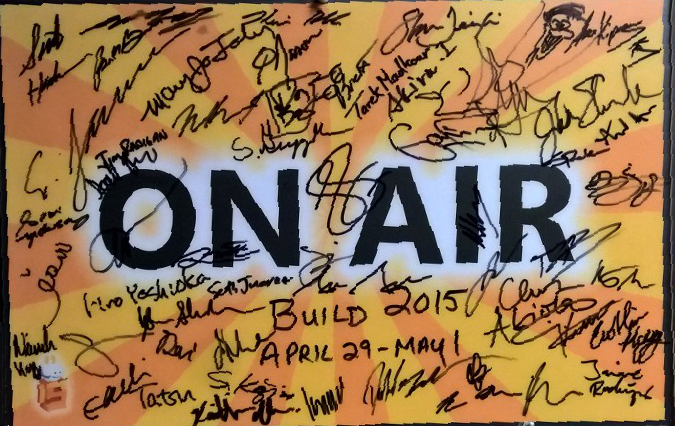 My first appearance on Channel 9 Live was with Scott Hanselman and Seth Juarez at Build 2015. Scott and I were heading to lunch when Scott got a text from Seth asking if he could do a segment. Scott turned to me and asked if I wanted to be on Channel 9 Live? 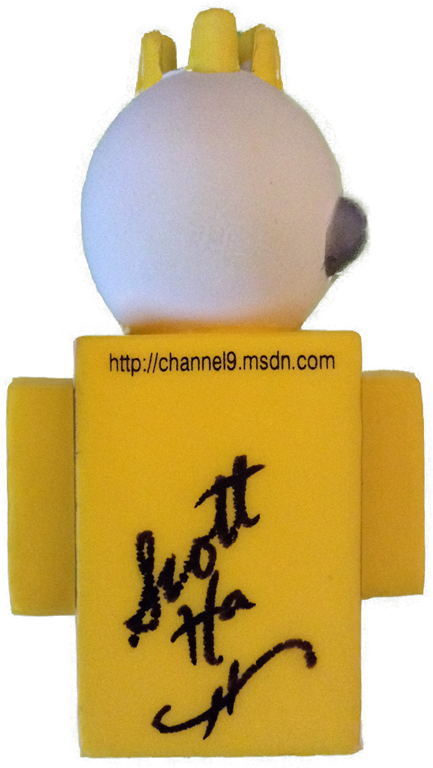 I was certain Scott misspoke and was really asking if I would like to watch him be on Channel 9. Either way the answer was sure! So Scott and I headed over to Channel 9 where I was introduced to Seth for the first time. Seth asked Scott if they can do a quick segment to fill time and Scott says "Sure mic us both up". I did my best to hide my shock and surprise. Next thing I know they are placing a mic on me and I am about to appear on Channel 9 Live for the first time. 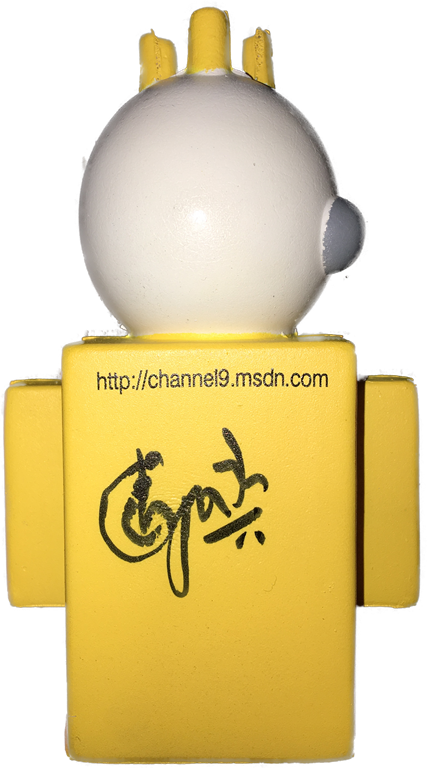 I was so excited after the recording that I messed up my own autograph on the sign they have guest sign that are on Channel 9 at a live event. 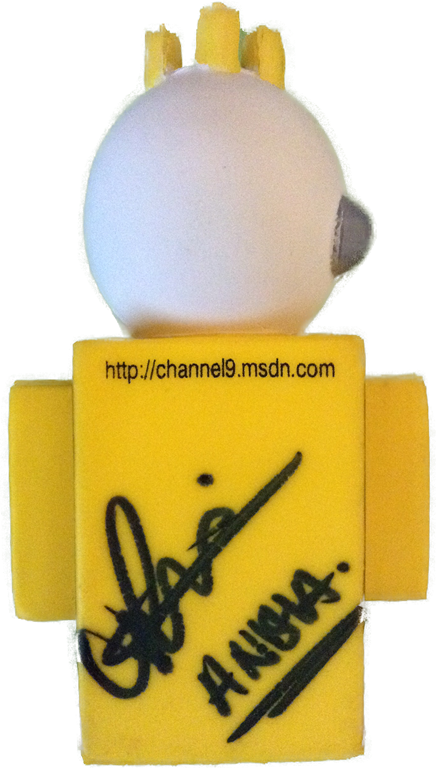 I had not started the tradition of having the Channel 9 guys signed yet and I did not get these two signed until a year later at Build 2016. 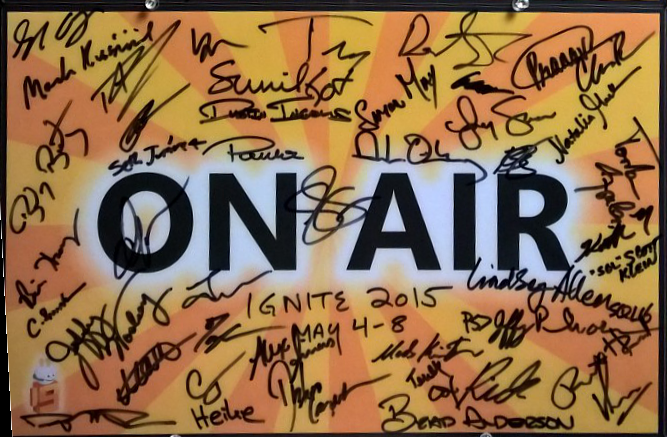 My second time on Channel 9 Live was at the first Ignite in Chicago in 2015 a week after Build. This was a very special interview because I had just joined Brian Harry’s team. At one point I was trying to allow Brian to answer a question asked by David Tesar when he insisted that I answer it instead. 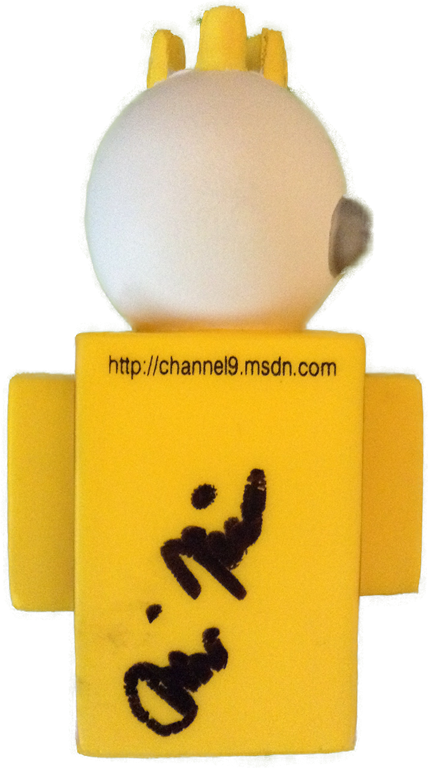 It was a funny moment when it was clear I would be driving the vision of DevOps for Microsoft. 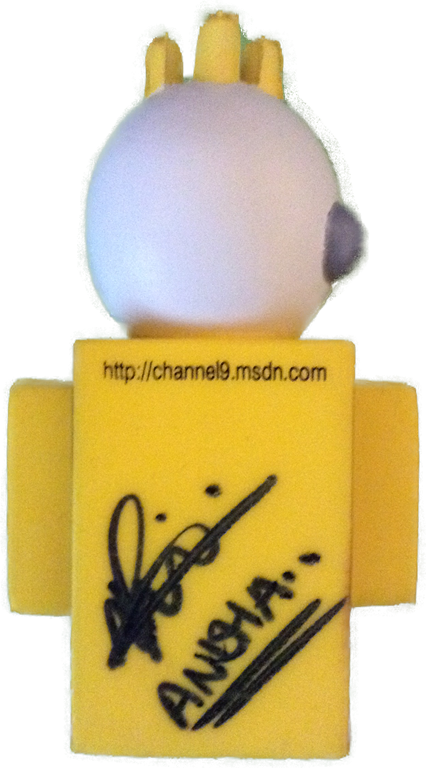 It was actually after this recording where I got the idea to have the Channel 9 guys autographed. 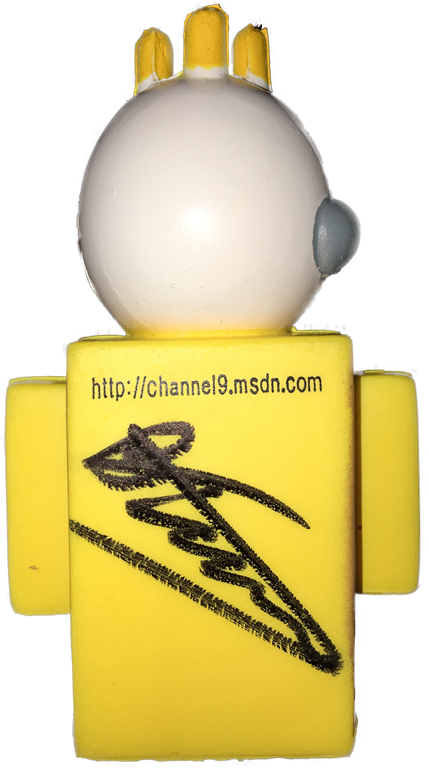 After we all signed the Channel 9 On Air sign I grabbed a Channel 9 guy off the desk and asked Brian Harry and David Tesar to sign it and the tradition was born. 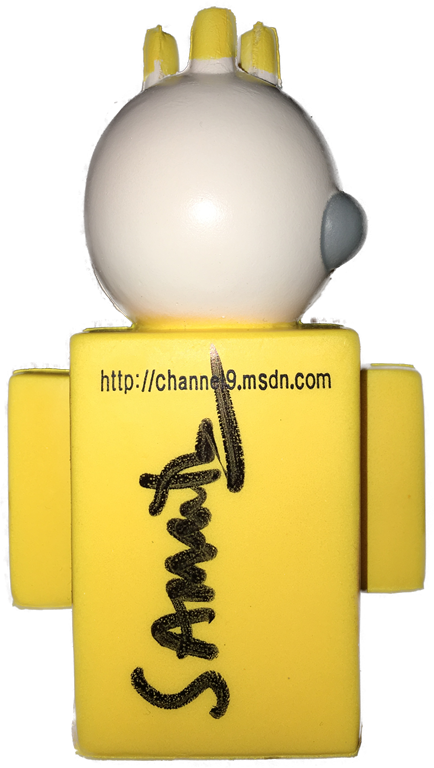 This is one of only two Channel 9 guys signed by two people. The first time I was on Channel 9 with Willy-Peter Schaub was the second time I was on with Anisha Pindoria. Anisha and Willy would interview ALM Rangers from time to time but no one had ever interviewed them. So I decided to turn the tables and interview the heart and soul of the ALM Rangers. 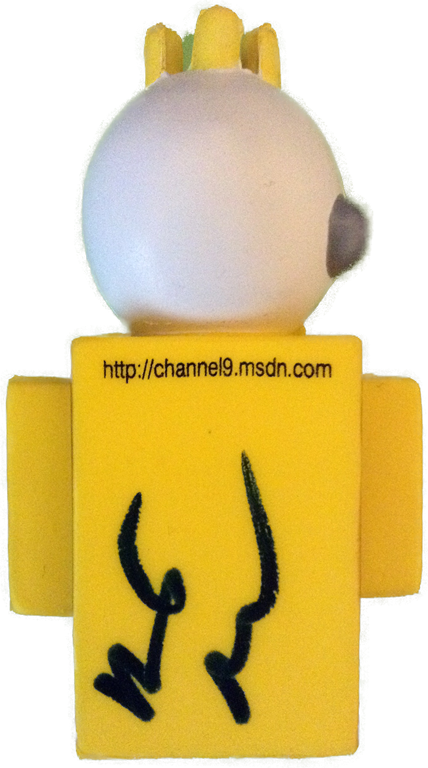 Anisha had already signed the back so Willy is the only person to date to sign a Channel 9 guy for me on the front. 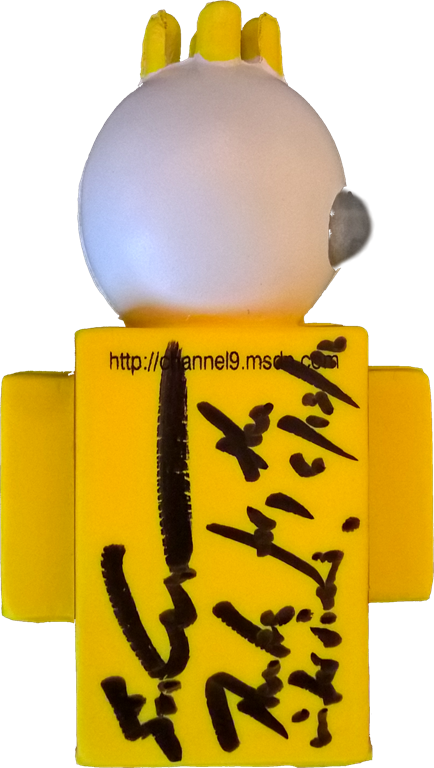 The next time I was on Channel 9 was to be interviewed by Tsuyoshi Ushio a Senior Technical Evangelist from Japan. This was a fun recording that almost did not have a home. After recording the session we could not find a place to post it. So I created DevOps Interviews and this became the first post in the series. 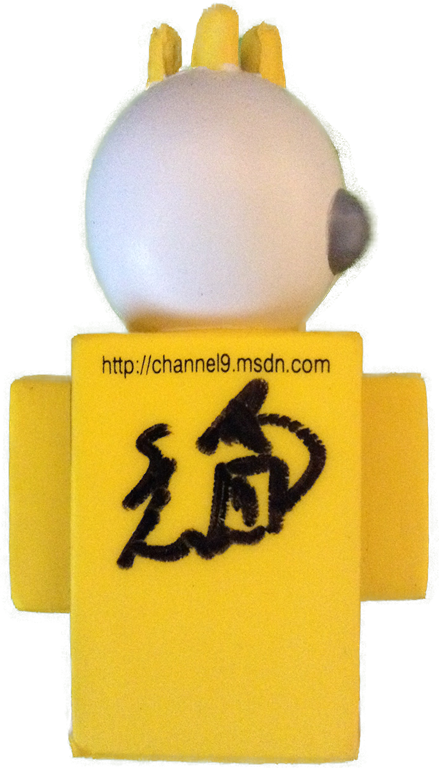 Since I had to create the DevOps Interviews series for my interview with Tsuyoshi Ushio I figured I should use it. I decided to interview people on different DevOps topics. While Abel Wang and Steve St Jean were in town for Tech Ready I decided to interview them about source control structure. I could not have found better guest. Abel is hands down one of the best I know when it comes to branching and merging and Steven literally wrote the book on TFS. This interview quickly became the most viewed episode of the series. Next I was invited on DevOps Fundamentals with Thiago Almeida to talk about Continuous Deployment and Release Management. Thiago and I became quick friends and he was an instrumental member of my keynote demo team for Build 2016. 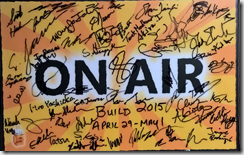 Robert Green invited me on the Visual Studio Toolbox to talk about Infrastructure as Code. It was a fun interview where I seemed to be answering questions right before Robert would ask them. 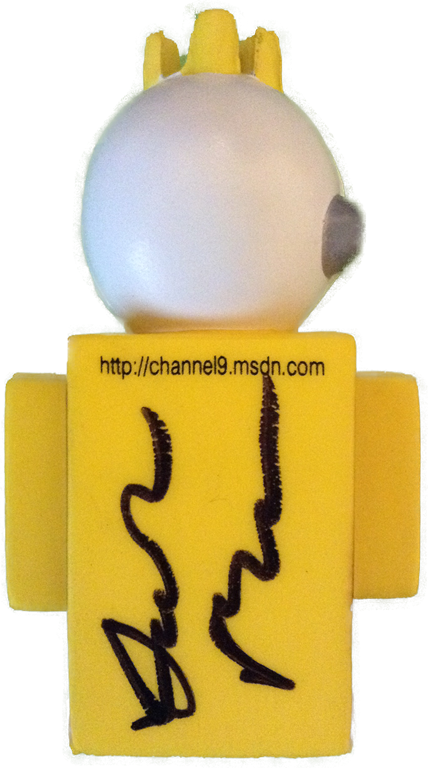 I was asked to speak in the Build 2016 keynote and after Dan Fernandez and I chatted about all the announcements. 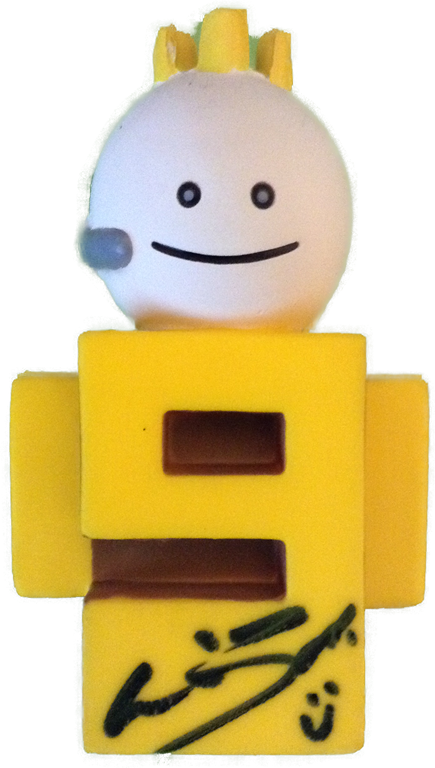 We agreed that when we got on air we would talk about the definition of DevOps and I was going to mention that Sara Ford wanted me to tell him hello. Well if you watch you will notice we both got so wrapped up in all the cool stuff at Build we both forgot! Hey Dan, Sara says hi. It is hard to put into words how much I value the time I have gotten to spend with Sam Guckenheimer. He is not only my mentor and colleague, but also my friend. 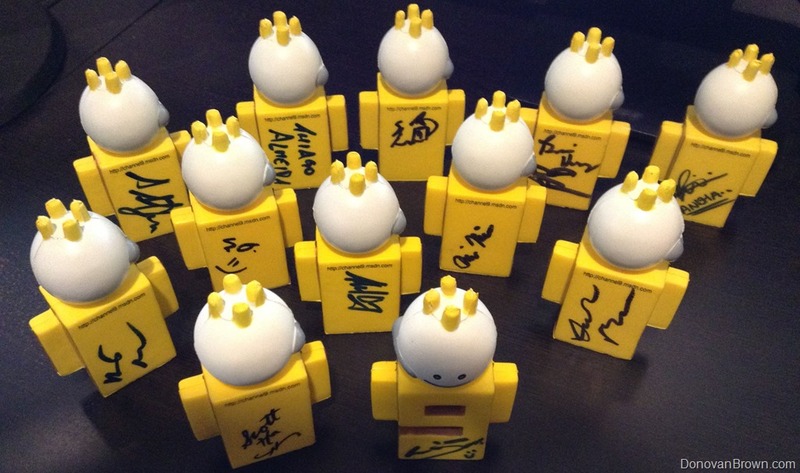 I feel happy and enlightened after spending time with Sam. When Sam agreed to be a guest on DevOps Interviews I knew the viewers would be in for a treat. On countless occasions, Sam and I have found a focus room to discuss different DevOps topics. His appearance on the show was going to be an opportunity for viewers to peek into one those conversations. I was so excited about Sam’s appearance on the show, I solicited questions for him via Twitter. My followers tweeted questions using #DevOpsInterviews that they wanted Sam to answer. Sam was the first to write a message on his Channel 9 Guy that reads "Thanks for the interview!" Aaron Bjork and I had a great conversation on DevOps Interviews where we discussed Agile and its impact on DevOps. We also discuss Feature Flags a very popular topic. This talk allowed you to see how we at Microsoft run agile. I was lucky enough to catch Gopinath Chigakkagari in Redmond before he relocated to India to start his new role as the PM for Release Management. Gopi and I had a great discussion about testing and its importance and impact on DevOps during an episode of DevOps Interviews. Gopi’s appearance on the show quickly became the most viewed show of the series. 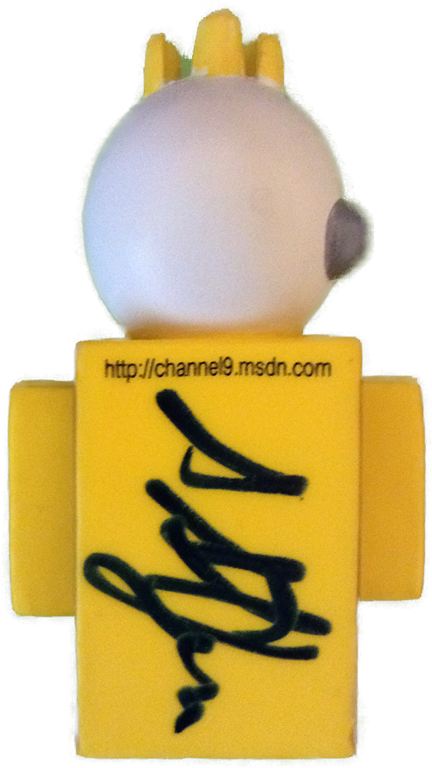 Byron Tardif was my first guest on Azure Friday. 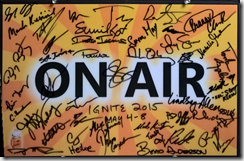 It was a great honor to be asked by Scott Hanselman to be a co-host for this iconic show. My second guest on Azure Friday was Sam Chandrashekar where we talked about geospatial functions in Azure stream analytics. I had been trying to get Thomas Dohmke, co-founder of HockeyApp on the show since the very beginning. With both our hectic travel schedules it took almost a year and a half before we were able to record a show on Mobile DevOps.